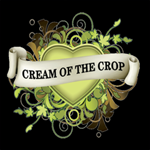 Cream of the Crop - Narco Purps Auto. Free US delivery. Narco Purps is another successfully re-worked version of their original Narcotic Kush – a pure Indica auto-flowering strain with powerfully high THC & CBD ratios. Narco Purps combines the genetics of a rare Purple Afghani and a specially selected Hindu Kush resulting in some of the brightest and most fragrant flowers we have ever seen. With industrious growth behaviour and a very high flower to leaf ratio she produces regal, super dense, purple buds that show a classic incense/hash aroma and taste mingled with unusual floral/grape notes. 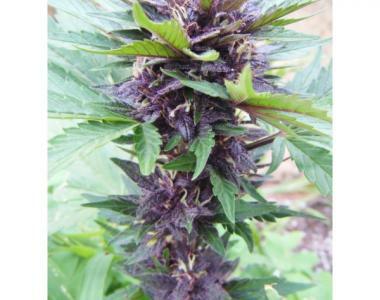 This, combined with powerful attributes from our Narcotic Kush, make her an empress among Purple hybridized strains.